The Arctic and Antarctic regions that surround the north and south poles are home to a multitude of animals who have adapted to endure the freezing, icy conditions. From polar bears to penguins, these creatures face the tough challenges of a treacherous and ever-changing climate. 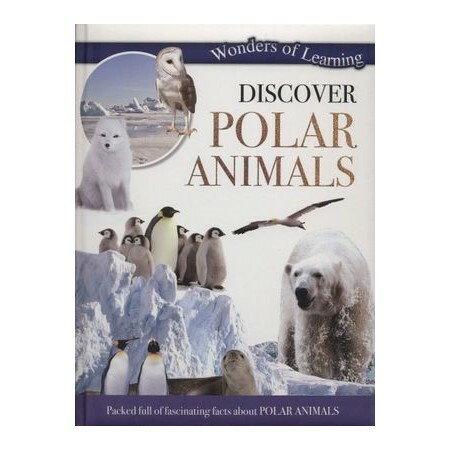 Find out all about these north and south pole dwellers, their habitats and their behaviours in this enjoyable and educational book. With plenty of fact files, enticing images and interesting information, Discover Polar Animals is both fun-filled and fact-packed!